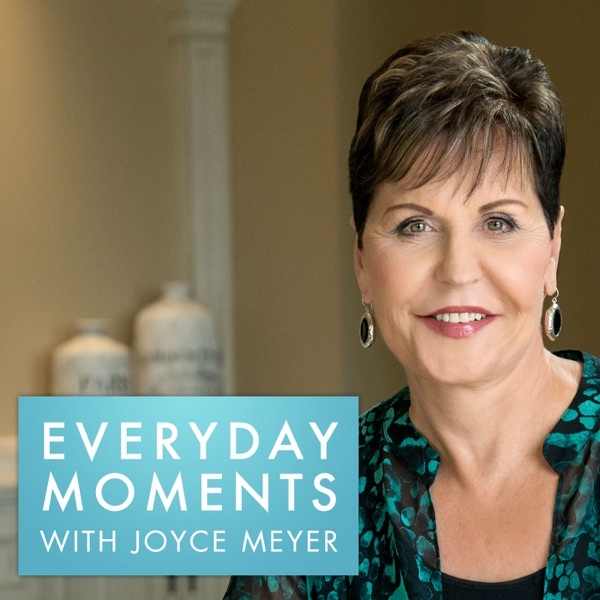 Everyday Moments with Joyce Meyer is a daily podcast provided by Joyce Meyer Ministries. It's a quick, practical thought from Joyce surrounded with biblical insight and wisdom that's intended to challenge and inspire you to live a godly and relevant life in the good and bad "everyday moments" of your life. Joyce's television and radio program, Enjoying Everyday Life, is also available daily in more than 200 countries. to view more information or to check local listings.